No documents are available right now. 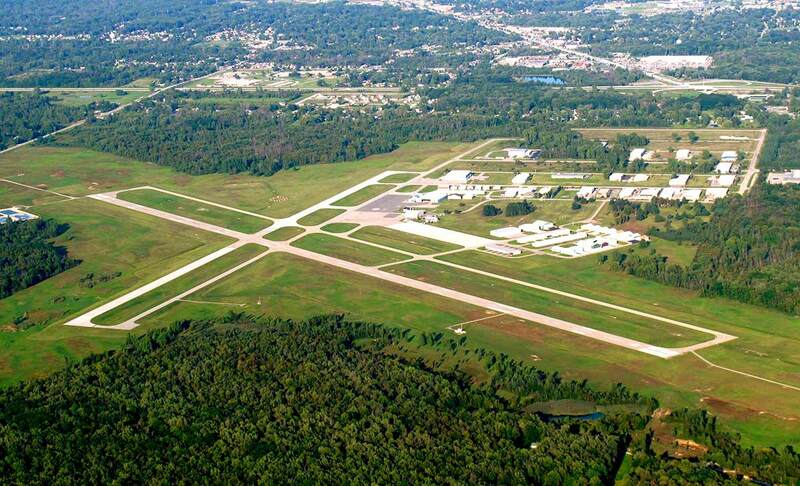 St. Clair County International Airport has proven throughout the past 60 years to provide a solid structure for growth and development within the County of St. Clair by providing excellent commercial corporate and general aviation services. Services offerings have increased with the installation of an FBO, Aviation Express, Inc. in 2013. United States Customs and Border Protection and the Department of Agriculture are available 24 hours for customs and international flights. The airport is equipped with Pilot Controlled Lighting, Automated Weather Observation System and an Instrument Landing System. The airport is open 24 hours for the convenience of our corporate, cargo, medivac/lifeline and private customers. The airport terminal office is open from 8:00 a.m. – 4:30 p.m. Monday through Friday. Adjacent to the airport is an 80 acre Michigan Certified Business Air Industrial Park, providing both aviation and non-aviation services.